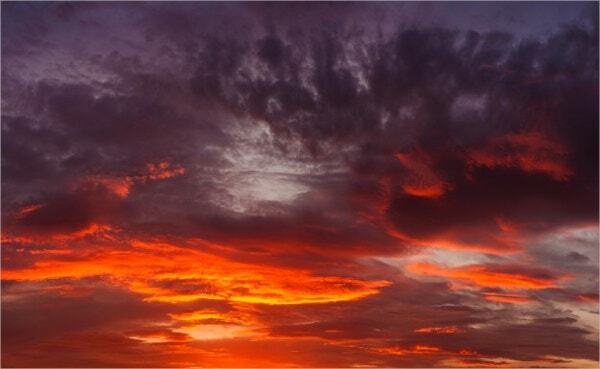 Cloud Patterns are common graphical elements for prints on banners, books, and science and language art projects. In case you have no time to create the clouds from scratch, then opt for these readymade free download cloud templates offered by us online. 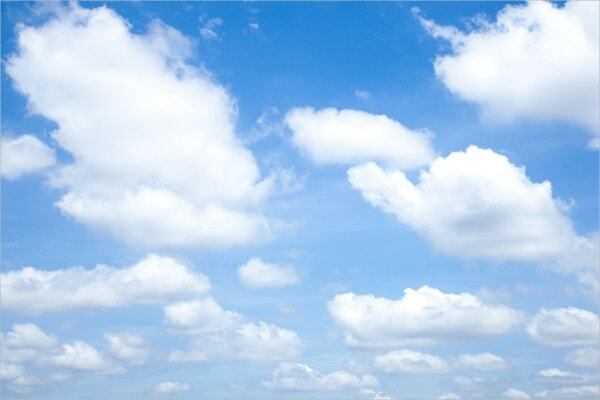 The options for cloud templates are as varied as the sky is day to day. You can use these patterns and diverse textures as backdrops, page layouts for books, backgrounds for presentations and themes for websites as well. A well designed printable cloud pattern template can help you design free printable cloud document with unified style, format and appearance. You can also see Wave Patterns. 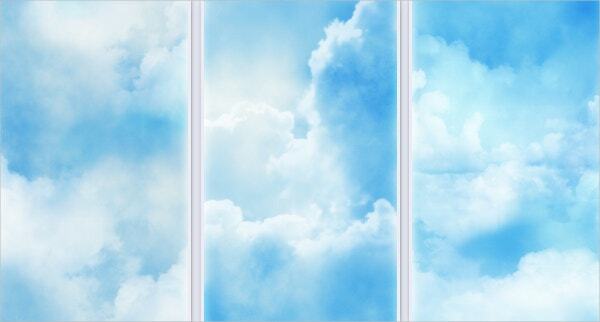 This template is a set of 10 Clouds Sky Pattern Swatches Vector for Illustrator. It can be used to fill any shape with a cloud and sky pattern. This template is a set of 14 trendy simple seamless baby patterns in light colors which can be used for different creative projects, fabric prints, paper, etc. This template can be saved in the size you want. The sunshine clouds pattern template is available in high resolution and comes in several sizes to fit the customer’s needs. 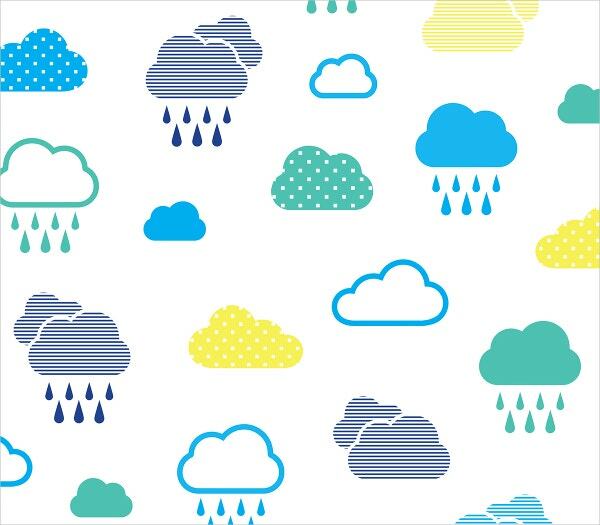 This cloud pattern template comes in blue, red, green, and black backgrounds. You can use these patterns and diverse textures as backdrops, page layouts for books, backgrounds for presentations and themes for websites as well. 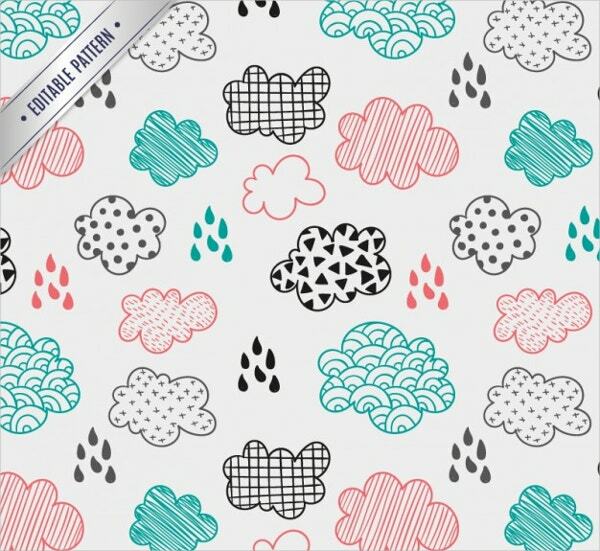 This fluffy cloud patterned template is cute and fun. This template has unique features like easy dragging and dropping into illustration docs. 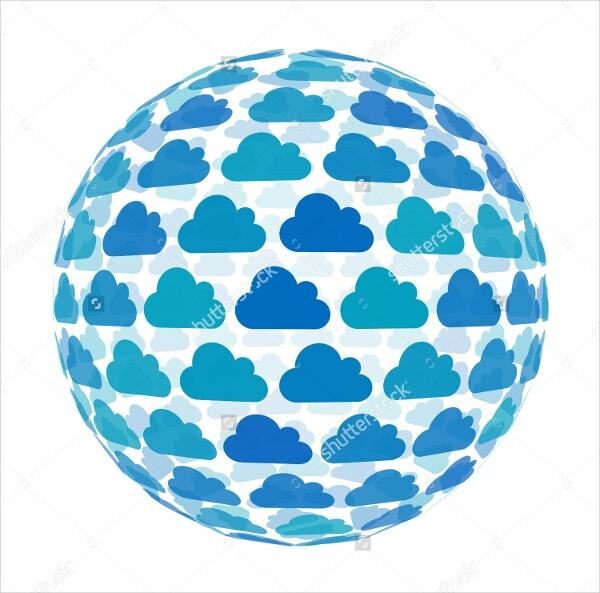 This template comes with Cloud vector icon set blue color on a white background. This template can be used for sky circular illustration collection for web, art and app design. 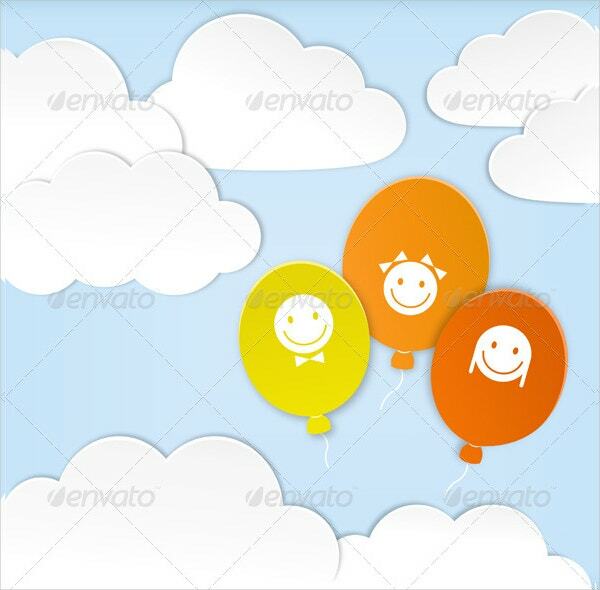 This editable paper clouds template comes in Paper clouds with balloons design. All the elements can be re-colored, resized and replaced as per the needs. You can also see Crown Patterns. 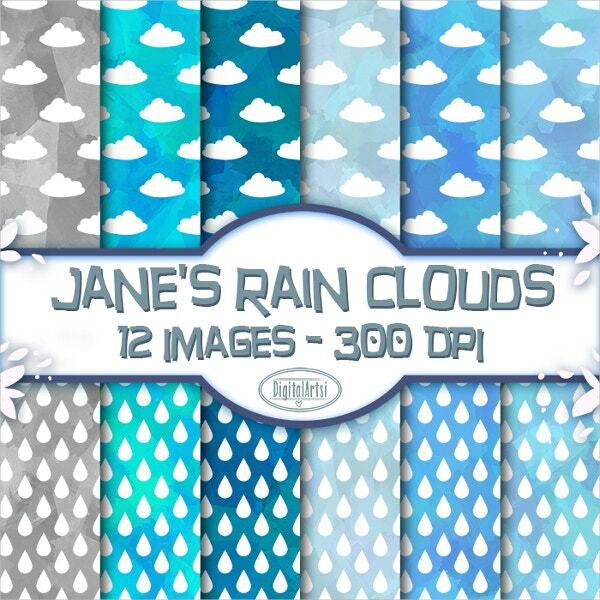 Clipart like tiled cloud patterns comes with 12 different images and various shades. The files are available within a single zip file and each image is 12 X 12 inches that can be bundled together for a seamless look. 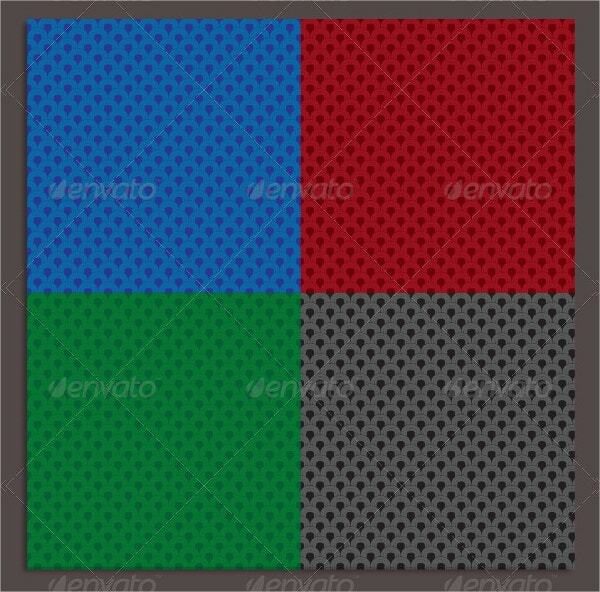 This template has a seamless curly vector background. 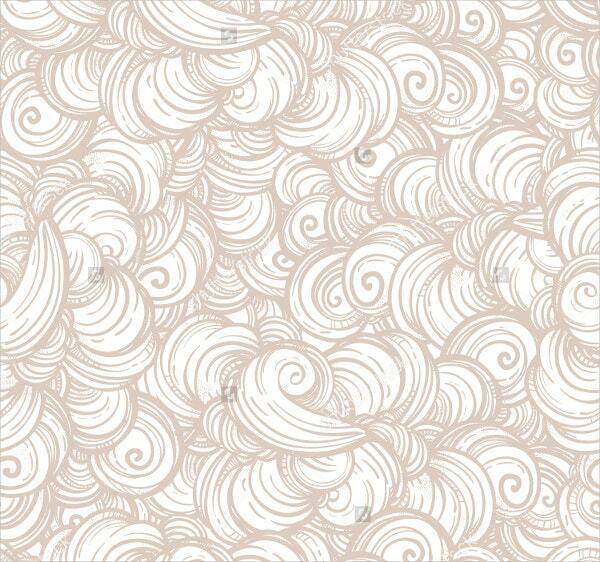 You can use these patterns and wallpaper abstract for hand-drawn waves, swirls and clouds pattern, paper and textile design. 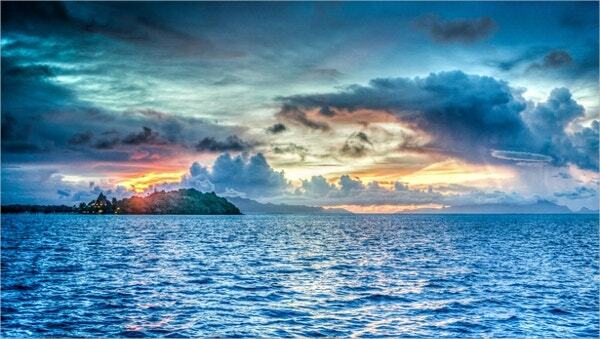 It’s another light colored shaded cloud pattern having different hues of blue. This makes a perfect choice for wallpapers coverings and book covers as well. You can also use this template for textiles and cloth printing. 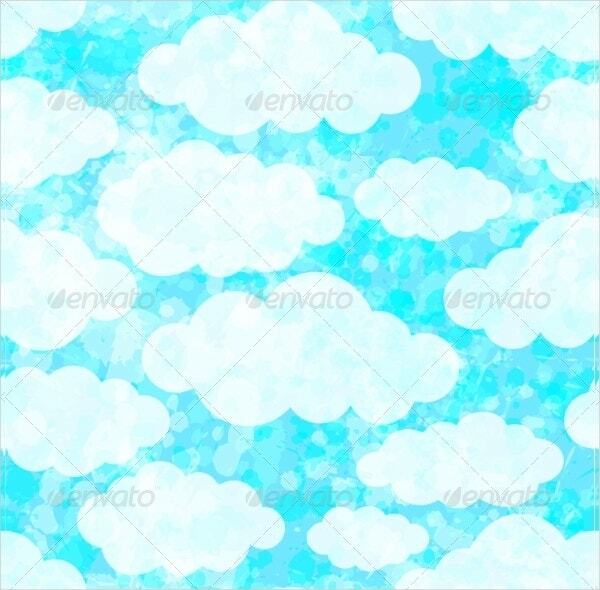 This digital download is a 12x clouds digital paper pack “CLOUDY SKIES” with great clouds backgrounds in blue, pink, purple and green clouds patterns. 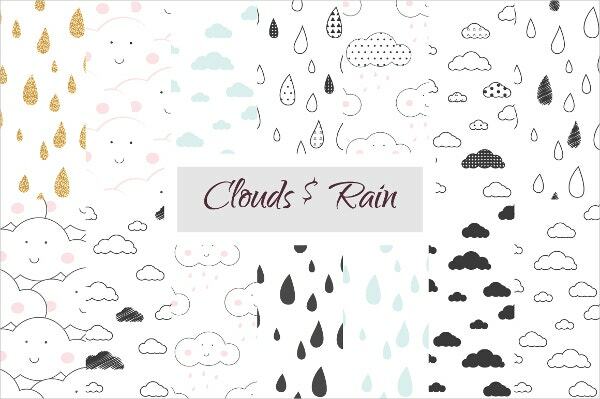 These cloudy sky papers are suitable for banners, cards, patterns, scrapbooking, party invitations, covers, accessories, birthdays, design and more. 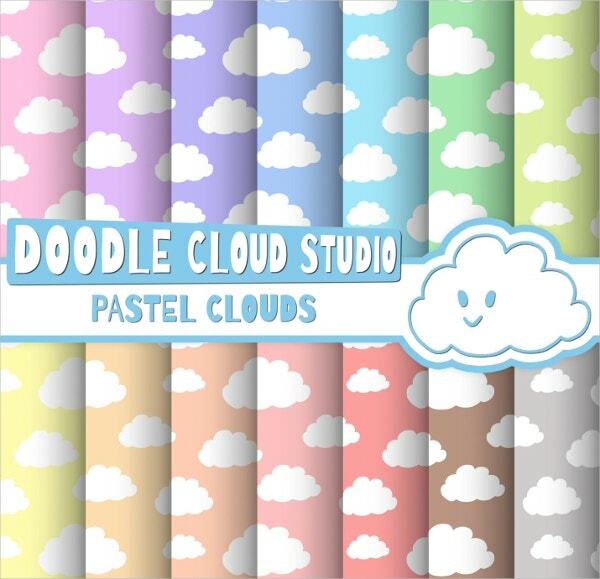 This editable hand-drawn sketchy cloud pattern with cute baby pink, blue and black colors can be used amazingly for designs, patterns, etc. 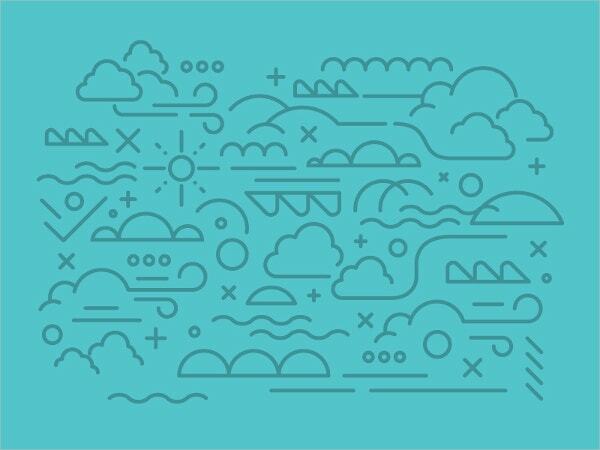 Feel free to download, edit and apply this clean clouds pattern template to your designs to make them look perfect. 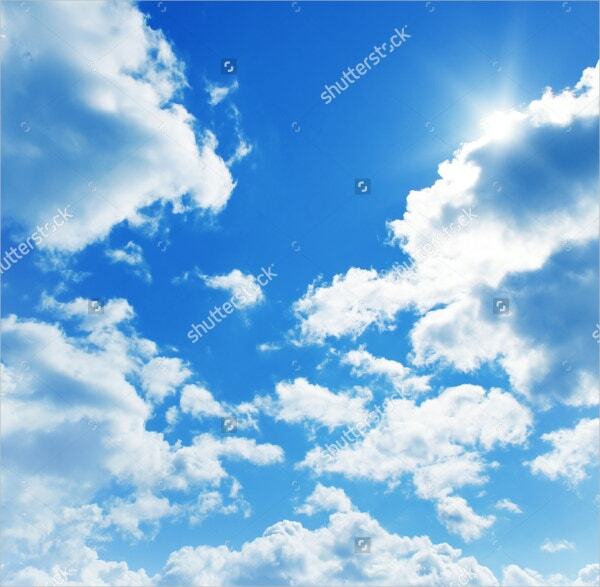 Get your hands on to HR cloud pattern of small sized cute clouds on a bright shade of blue. The multi-sized clouds are placed randomly. 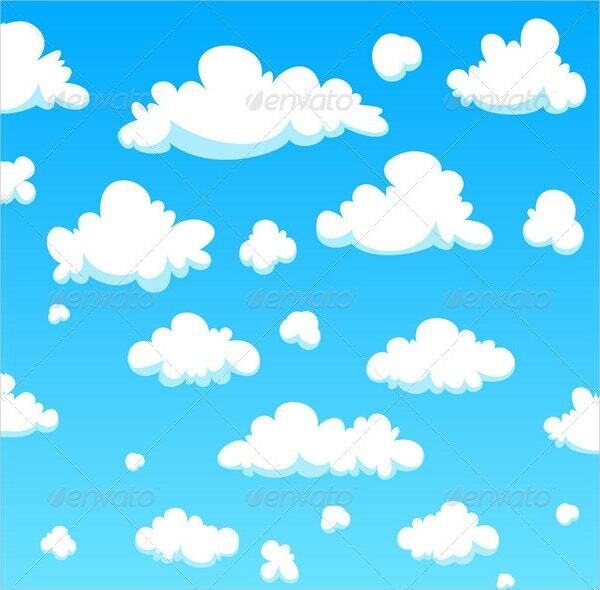 This cartoon cloud pattern template with cute puffed clouds on a blue background can be used for various purposes. All you need to do is download the template and start using it to create a pattern. Cloud prints are always fashionable and trendy. 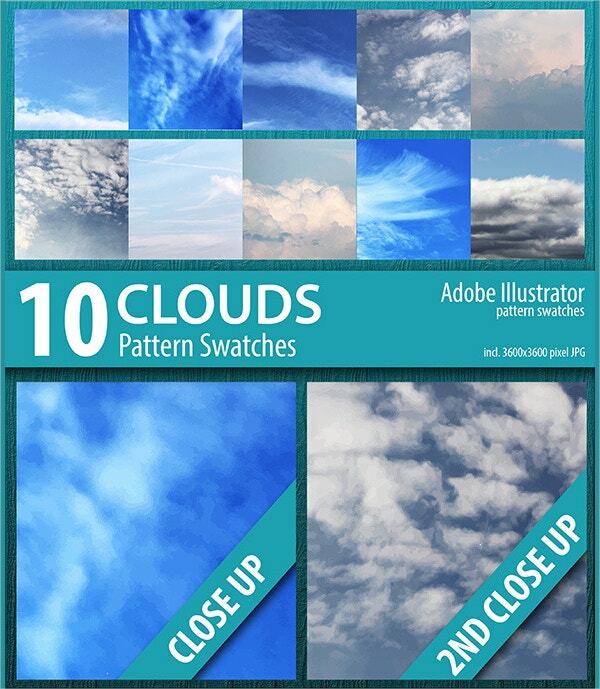 These free cloud pattern templates are excellent time and energy savers. The fresh patterns allow you to unleash your powers of imagination. You can use these patterns and diverse textures as backdrops, page layouts for books, backgrounds for presentations and themes for websites as well. 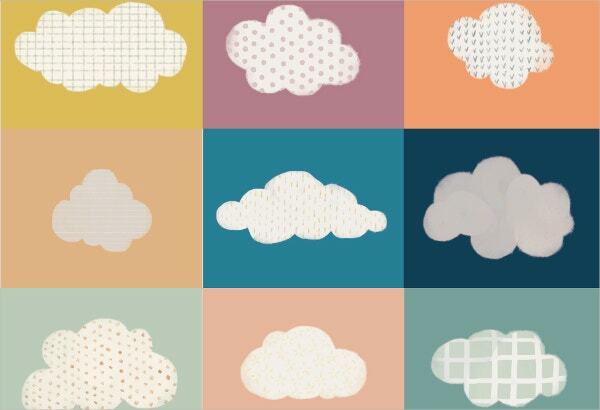 Download and use these different templates for cloud patterns for different projects and get an unusual look for purpose. You can also see Tribal Patterns.